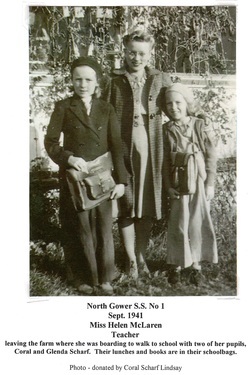 Brad and Jennifer Eckert own S.S. No.2 North Gower, which is now their private home. circa 1959 Courtesy of Ron Moffatt - Teacher at that time was Audrey Davidson. Students included June Wilson, Dwight Fisher, Brent Scharfe, Gib Desjardins, Rodney Davidson, Bob Montebone, Brian Moffatt, Ron Moffatt, and a few O'Callaghans. A log building was put up as a school at Todd’s Corners School in 1849. 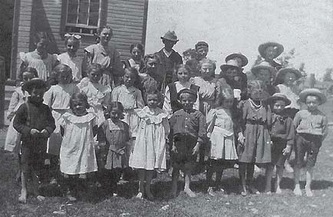 In 1896, a frame schoolhouse was constructed on land bought from Charles Carson, Edwin McEwen’s grandfather. 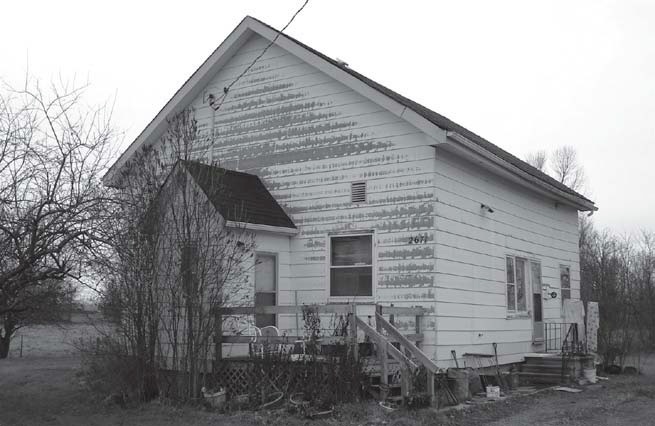 It was put out of use as a school in 1964 after extensive vandalism by fire, and students were bused to Kars school. 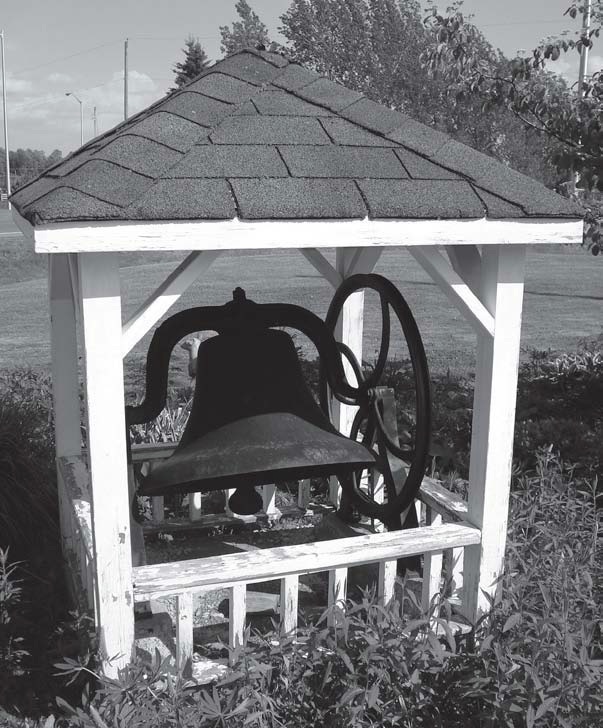 It is now the Paauw’s Indoor & Outdoor storage for RV’s, cars and boats, where the belfry still has a place of honour in front. 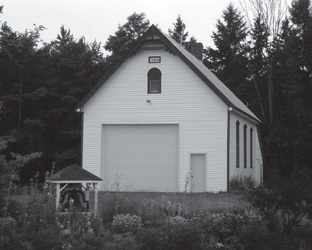 The first one-room school house in the area south of the Jock River and west of the Rideau was a log structure built in 1844. 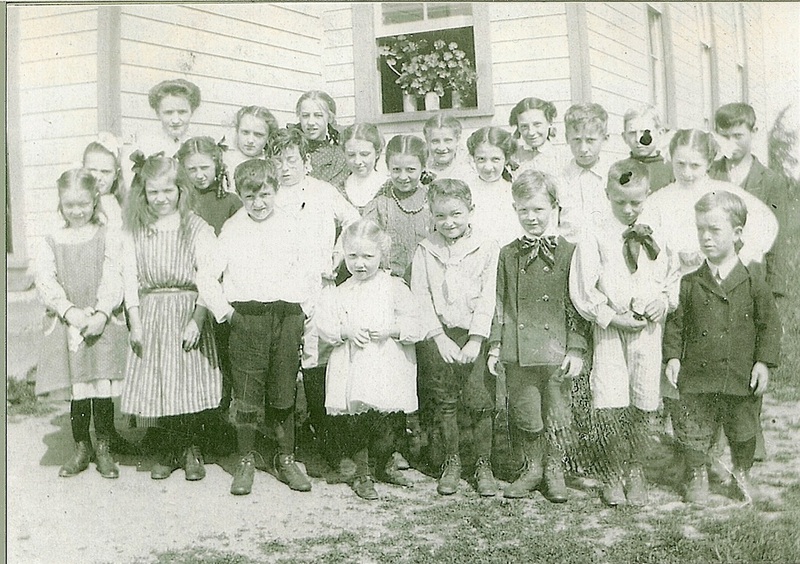 It had to be replaced eight years later, and the new school, also made of logs, was built on McCullough's farm at the intersection of what are today Greenbank and Barnsdale roads. By 1877, a one-room wood-frame building had gone up on the same site, remaining until 1957, when a new two-room school was built across the street. By 1965, the schools were no more and the building was for many years a storage facility for what is now the Ottawa-Carleton District School Board. It is now a private home. John Phelan was the first trustee of Phelan School, built in 1895 on land purchased from Robert Brownlee at 3rd Line and Ormond Road West in Rideau Township. 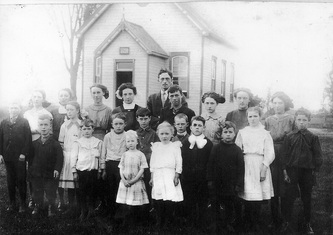 About 50 pupils attended and Fred Wright was their first teacher. It was closed for the 1949-50 year, reopened in September 1950, and closed forever in June, 1952. 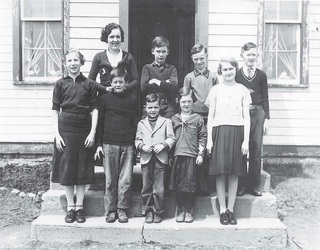 Alex Sim, who had acquired the original Phelan Farm, purchased the school and moved it to his farm (which he renamed “Strathmere”) in 1957. It was the base for “The Valley School of The Arts”. The Sims sold Strathmere in 1978 to Walter and Barbara Baker, and for over 30 years it has been a country retreat for corporate meetings, weddings and other special social events. 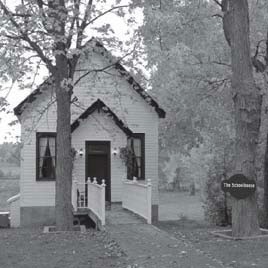 The schoolhouse has been placed on a walkout basement and is now a 6-bedroom annex to the original Phelan pre-Confederation stone farmhouse (now “Strathmere Inn”). It can be seen on the Strathmere website.